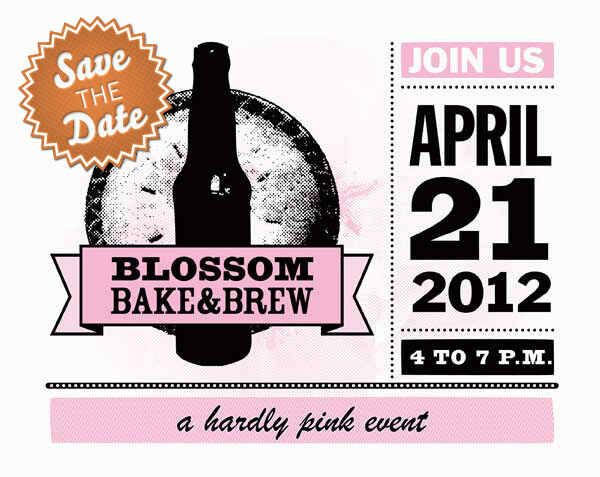 The Blossom Bake & Brew will combine live music and art installations with cherry-inspired pie and, of course, locally crafted beer. The festival benefits the H Street Main Street business district; and partners include Chocolate City Beer, Dangerously Delicious Pies and Listen Local First. Purchase tickets here from Scoutmob.